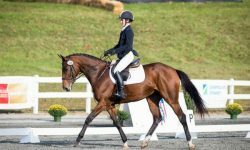 Chinch joined Tamie Smith for a victory gallop at the 2015 AEC. Photo by EN. 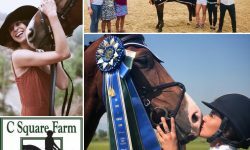 So, you’ve gotten your qualifications, entered the American Eventing Championships, and bubble wrapped your horse … now what? 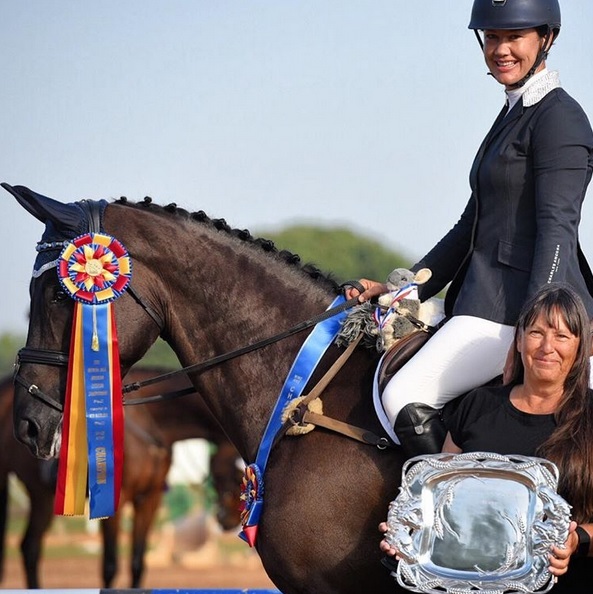 The AEC is one of the biggest events on the American eventing calendar and with its location this year being the Colorado Horse Park in Parker, Colorado, most competitors will be driving long distances to get there. 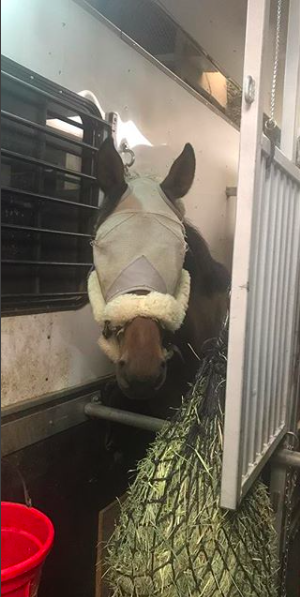 Getting to Colorado is a big trip for most and can easily take a toll on your horse — the last thing you want headed into the National Championships. However, this shouldn’t deter anyone from going. 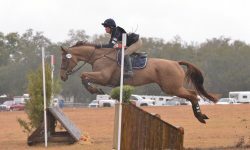 We enlisted Tamie Smith of Next Level Eventing to give us a few tips on how she prepares her horses for the trip to Colorado before they leave, during the trip, after the arrival, and all the way up until they head home. No detail is overlooked when she ships anywhere. Getting ready to hit the road. Photo courtesy of Tamie Smith. In the days leading up to the trip, Tamie recommends keeping a close eye on the horse’s hydration levels. “If you notice they are not looking particularly hydrated by their gum color or skin test, then I will typically tube them to be sure they receive an adequate level of fluids,” Tamie explains. 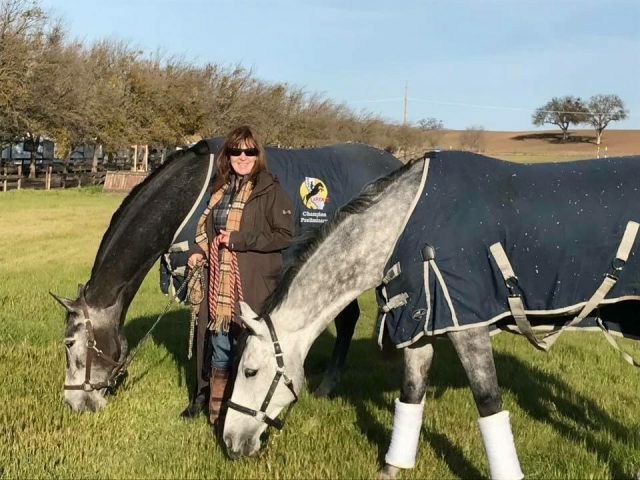 Not only does she keep a close eye on the horses, but she also keeps a close eye on the weather to ensure the horses have the easiest drive possible, especially to Colorado when you’re driving through both desert and mountainous areas. She recommends trying to find the best path with the smallest range in temperatures, even if it does mean driving through the night or adding a few hours on to your trip. 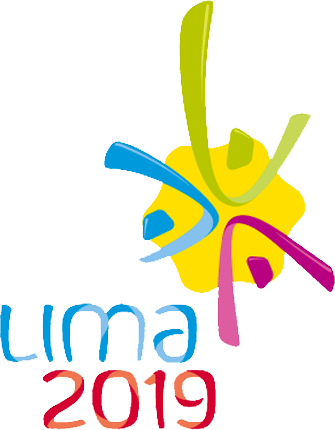 After the planning and packing is complete, it is time to get dressed and hit the road! 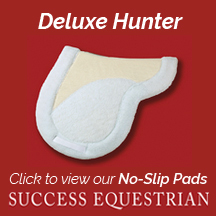 Tamie uses Fleeceworks sheepskin halter fleeces for shipping to prevent rubs on her horses’ faces. 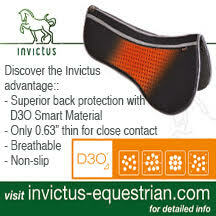 Each of her horses gets outfitted in Professional’s Choice fly masks and shipping boots as well as tail wraps for safety. 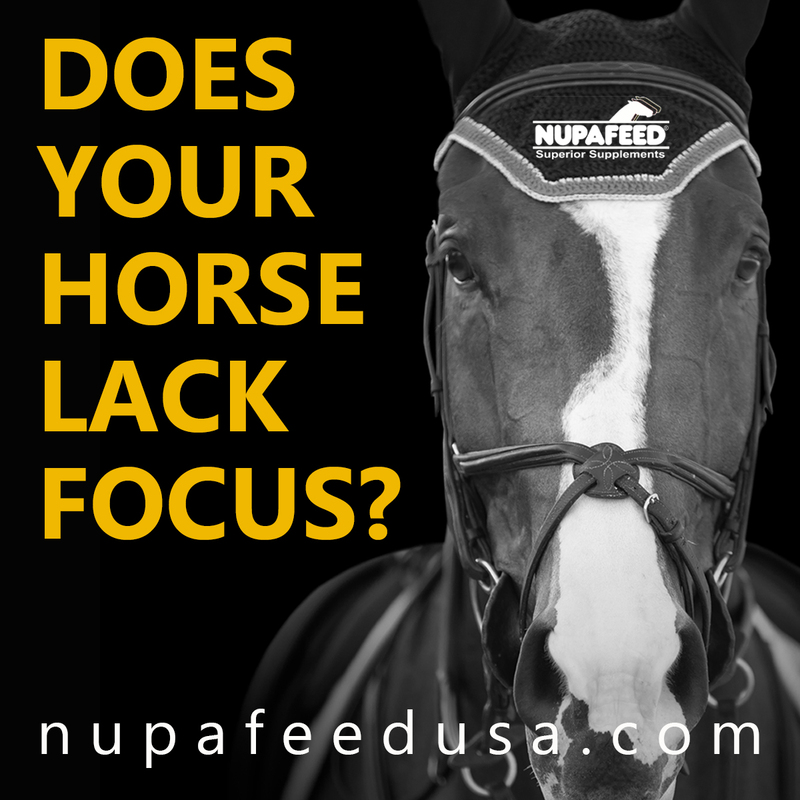 The fly masks protect their eyes from possible particles flying around getting in their eyes, and the shipping boots are great because they are easy to put on and have great protection. 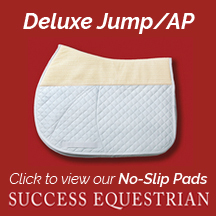 If Tamie has a horse that needs a snugger fit, she uses the Professional’s Choice theramic wrap around boots. Under their wraps, she applies Coat Defense’s special preventive powder to prevent any skin fungus from developing when they sweat in their wraps and boots. 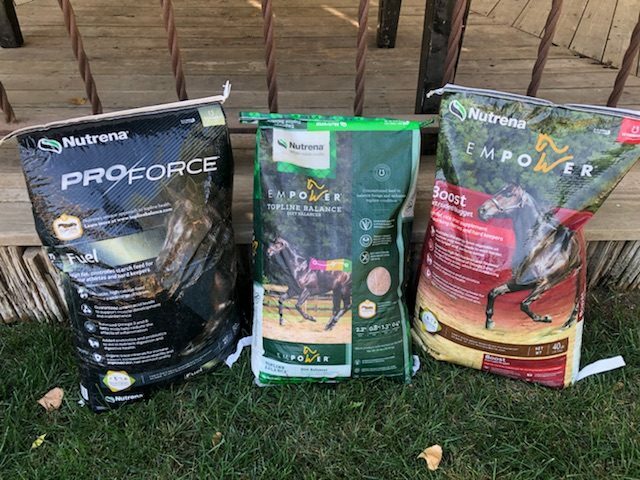 Tamie has been using this combination for some time and recommends it to everyone when shipping horses, especially long distances. Ready to ship in a Professional’s Choice fly mask and Fleeceworks halter fleeces. Photo courtesy of Tamie Smith. 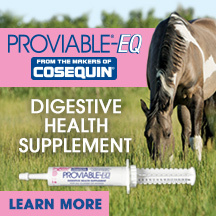 One thing Tamie never does while traveling is never change her horses’ feed. For this reason, she loves her Nutrena grain because it is so readily accessible all throughout the country. “Basically, wherever I go, someone stocks this grain and it makes it nice because then I don’t have to pack as much grain, especially on the month-long trips, and I know it is going to be fresh when I buy it at my destination,” Tamie adds. Photo courtesy of Tamie Smith. 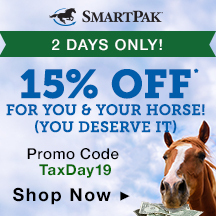 While they must pack enough hay for the duration of the trip, not having to load the trailer down with bags and bags of grain leaves valuable space open for other things, like more hay. She also keeps them on Auburn Laboratories’ APF Pro as well, to ensure they have the proper immune support and that their gut health is covered as well. 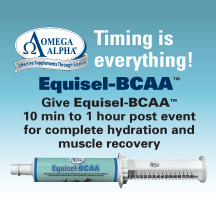 Another thing Tamie tends to not do while traveling is feed her horses electrolytes or electrolyte paste as she finds is sometimes does more harm than good if they do not have access to water 24/7. 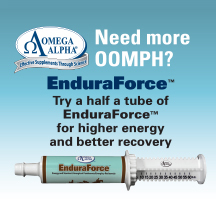 “It sometimes pulls water out of their stomachs and if they are thirsty with the inability to drink, it can be detrimental in the long run so while I will give them electrolyte paste when they arrive, I tend to stay away from feeding this before or during the trip,” Tamie says. Looking great after a long trip. Photo courtesy of Tamie Smith. 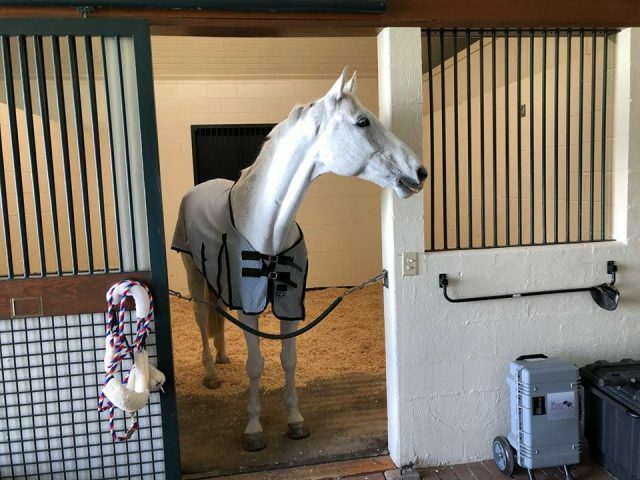 While she doesn’t feed electrolytes during the trip, one thing Tamie does do is constantly check her horses’ temperatures before, during and after their trip. 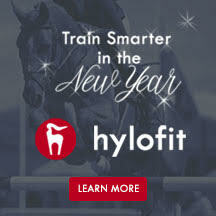 Temperatures are a good barometer of how the horses may be feeling internally and with the risk of shipping fever being greater the longer the trip gets, it is important to detect any change internally sooner rather than later to treat whatever may be brewing before it takes over. Of course, every horse loves their mash with carrots and apples in it, which Tamie ensures they get as another way to help keep them hydrated when stopping overnight. 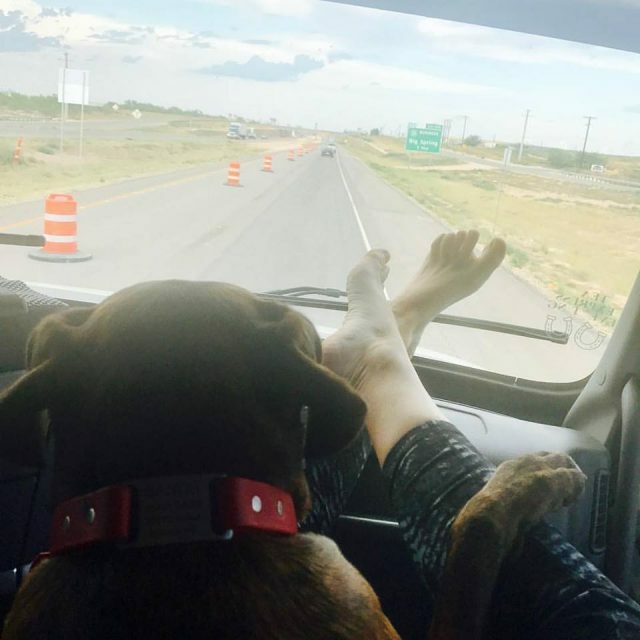 For trips like the one to Colorado, Tamie tries to limit the hours driven per day to 10-12 so an overnight stop is a must plus a 30-minute stop every six hours or so to give the horses time to rest and drink. All wrapped up! Photo courtesy of Tamie Smith. 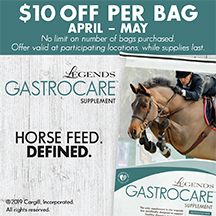 One more pro tip for equine travel well-being: Tamie doses all her horses with GastroGard to help their tummies stay happy, too. 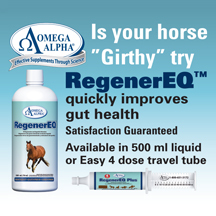 There is nothing like a grumpy tummy that can upset a horse very quickly. Tamie drives what she fondly refers to as the “Totar-home” with a massive gas tank, which has been a godsend allowing them to drive without stopping for gas — a huge bonus. 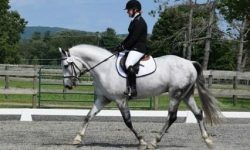 Plus, it is equipped with cameras, so they can monitor the horses at all times while driving. The “Totar-home” getting loaded up. Photo courtesy of Tamie Smith. You might ask, what should I do for myself during these trips? 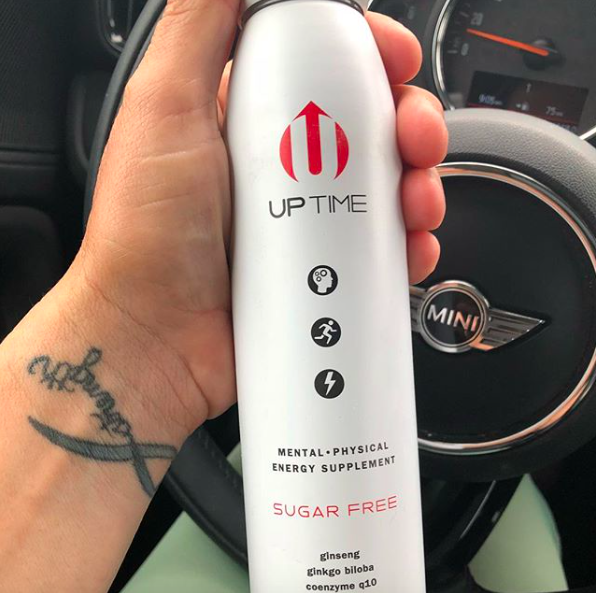 Tamie has the perfect answer: UPTIME Energy Drinks. They have a sugar-free flavor, which helps you avoid the crash of traditional energy drinks and sodas, providing a steady flow of energy. You feel better when you consume better products, and this one can’t be beat according to Tamie. 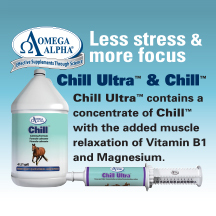 Stick with this better-for-you alternative by stocking it in your cooler, and you will be good to go. Uptime Energy Drinks. Photo courtesy of Tamie Smith. 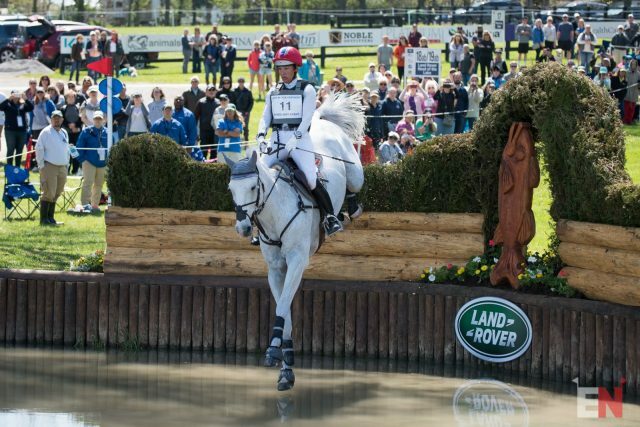 Looking for some things to do during the event to help your horses have a more pleasant drive home? 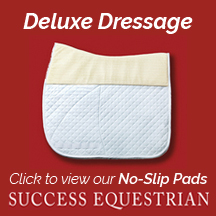 Tamie recommends using Fleeceworks bamboo quilts if you need to wrap your horse once arriving at the show and throughout the competition to help their legs stay in tiptop shape, making for an easier drive. 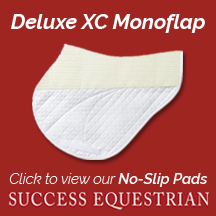 She also recommends using Flair Strips as most horses are not accustomed to the altitude and these strips help open up their airways. 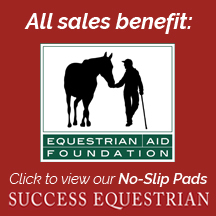 These strips also help them recover faster after the horses run and feel stronger overall, which is important for the horses as you begin to think about the trip home. Tamie Smith and Wembley using FLAIR nasal strips. Photo by Leslie Threlkeld. 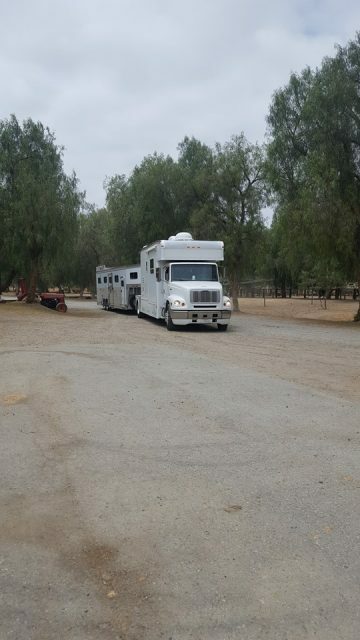 When the dust of the competition has settled and the 2018 AECs are officially over, Tamie explains she most likely will then drive through without stopping to get home as she has found since the horses have competed already, they are anxious to get home and it is not as imperative to stop. She too wants to get home and tends to prefer to drive straight there, with multiple drivers of course. On the road again. Photo courtesy of Tamie Smith. So there you have it, from beginning to the very end. While big trips can sometimes be overwhelming, it shouldn’t deter anyone from going the distance to compete! 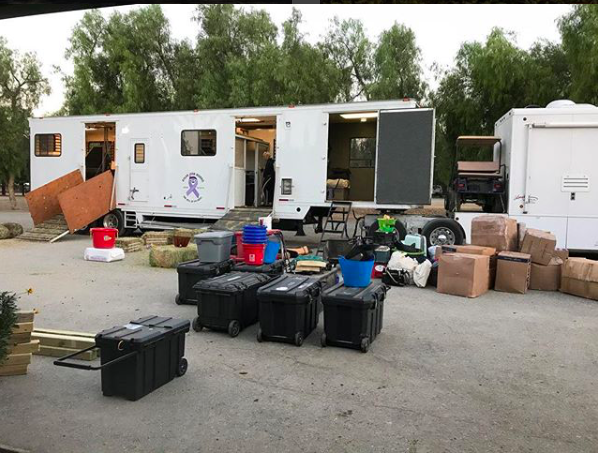 Tamie explains, “Horses actually tend to travel really well,” and if you follow some of these tips and tricks to help your horses feel their best during the trip, there is no reason why you can’t ship like the pros. With lots of West to East Coast road trips, countless California drives, and even flights to Europe and back, Smith has ironed out the shipping details so you don’t have to. The view from the passenger seat. Photo courtesy of Tamie Smith. She hopes to see you all in Colorado! Happy shipping!